Ethnic coloration might have been introduced into the leadership crisis now rocking the African Church as Bishops of the South West origin working in South South region have been directed to relocate to their states. THISDAY gathered Sunday that the South South leadership of the church in the various states in the region have agreed to send packing all Bishops from the South West region following the unresolved power tussle in the church. Bishop James Bamilede from Ekiti state who was at Four-towns, Uyo, Akwa Ibom, the Archbishop of the Calabar Province, Cross River, Augustine A Odufuwa, as well as the Bishops of Rivers, Delta and Edo States all of Yoruba origin are said to be affected by the directive. The members of the South-west provinces of the church were alleged to have issued death threat to the Primate of the Church, Bishop Emmanuel Udofia, to step down from the office for the Archbishop of the Calabar Province, Augustine Odufuwa, who is next in rank to ascend the highest position in the church. Primate Udofia who is an indigene of Akwa Ibom State of the South-South region was said to have refused to step down despite being offered cars, houses and millions of naira for him to voluntary retire from office for the Archbishop Calabar Province, His Grace, the Most Rev. Augustine Odufuwa, who hails from the Western Region. Following threat to his life and directive to vacate office when he turns 60 years by May this year, Primate Udofia was said to have vacated his residence in Lagos and moved to his home town in Akwa Ibom State where he was received by Bishops of South-south origin. Sources said the position of the South-south leaders of the church was that Primate Udofia should have been allowed to finish his tenure when he is 65 years as spelt out in the old constitution of the church before the new law which now stipulates 60 years. It was learnt that the action to order the Bishops to leave the region to their home states was one of the steps taken by the South- south provinces to tackle their counterparts in the Western provinces. THISDAY gathered that Udofia was warmly received in a very colourful ceremony at St Stephen’s Cathedral of the church in Uyo on Saturday. At the reception he was reportedly told by the laity and clergy of the two provinces made up of Rivers, Akwa Ibom, Cross River and Delta states, to temporarily relocate to Uyo until the crisis was over, especially with the alleged threats to his life and that of his family by some parishioners of the church in Lagos. The vice lay president of Warri Diocese, Mr Ezekiel Okorode, who spoke at the reception said the indignities to which the Western Provinces of the church had subjected the primate to were in a way, bringing victory to Calabar and Rivers provinces. 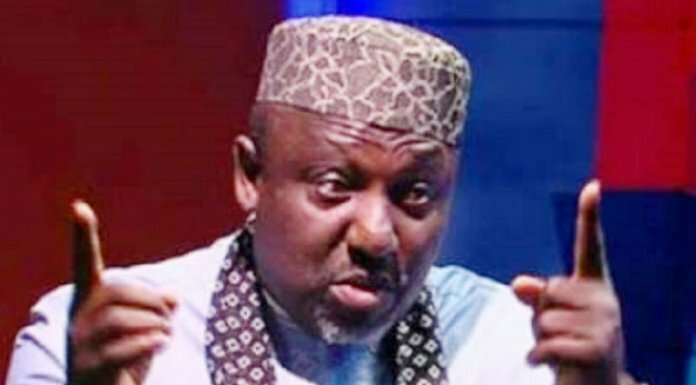 Okorode noted that if Udofia, the only primate of African Church who is a non-Yoruba in the 118-year history of the church, could be humiliated by the Western provinces, then there was no basis for their continuous pretence to be together. 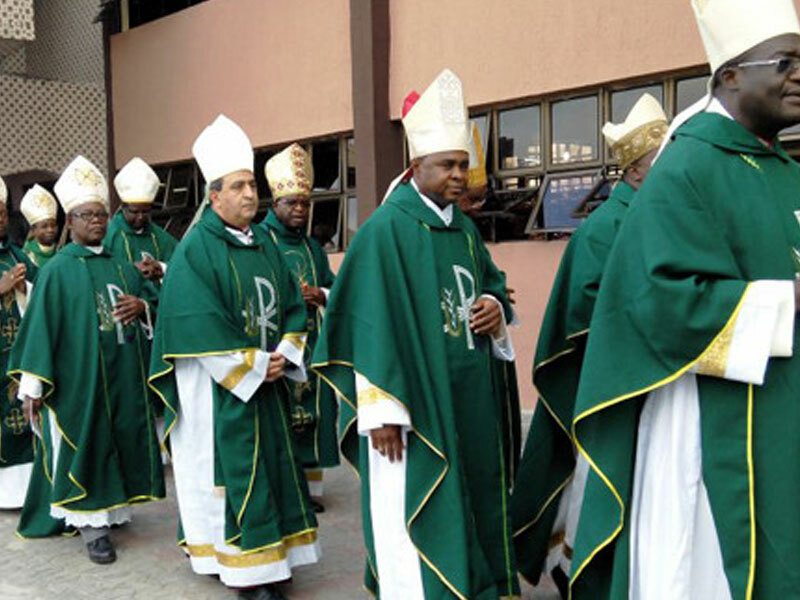 Also speaking, Ezekiel Enang, who is legal adviser of Calabar Province said the two provinces would stand by the General Council’s decision of the church, that the current primate should retire at 65 years after which the new rule of retirement at 60 would take effect. On his part, the medical adviser of the Calabar Diocese, Dr Nathaniel Adiakpan, expressed gratitude to God for preserving the life of the primate to return home alive, saying that was the most important thing. “If Dr Udofia doesn’t enjoy the support of African Church Worldwide, no other primate will enjoy our support,” he stated. On his part, the embattled primate said he had not relocated to Uyo, because he still considered himself the Primate of African Church Worldwide, as such he would go the arch cathedral anytime he feels like. As he put it: “I don’t want the Yoruba living with us to leave in tears. They are not the cause of my leaving Lagos. I’m still the primate of African Church for now because we have decided to seek peace. We want everyone to pray for the church.